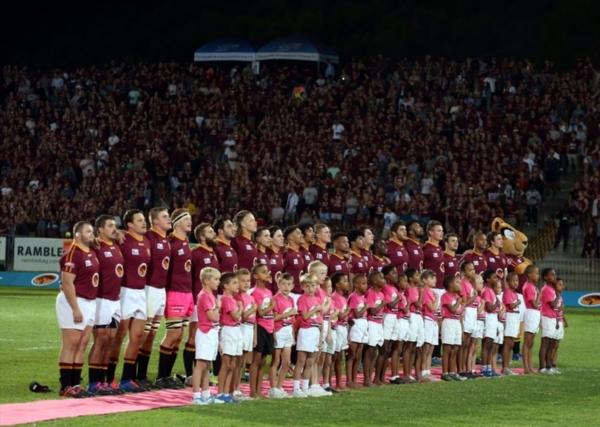 At least five players of colour must be included in every Varsity Cup starting XV this season. Like last year, players of colour need to make up 35% of a team’s match 23. However, in 2019, at least five of those players must start. Only players of colour who are South African citizens can be used to meet the quota requirement. 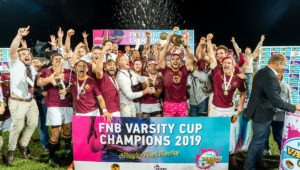 This will also apply to the Varsity Shield, (U20) Young Guns and Koshuis competitions. 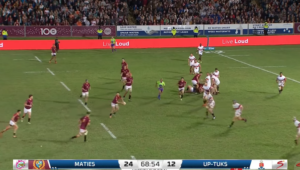 Meanwhile, the Varsity Cup organisers have dropped the controversial ‘power play’, which allowed a team to remove two opposition backline players for three minutes of playing time. 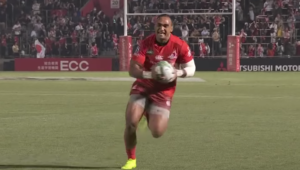 The nine-point try, which was awarded when a try originated from inside a team’s own 22, has also been ditched. 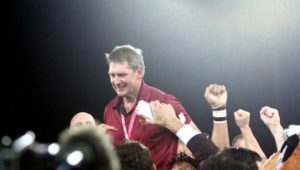 They have, however, retained the seven-point try, which is awarded when a try originates from inside a team’s own half. 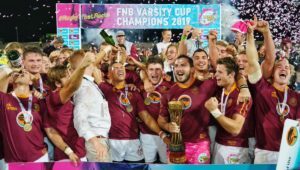 The seven-point try rule will apply only to the Varsity Cup. There will be a new red-card rule this year. If a red card is given to a player, his team will play for 15 minutes with one less player. The player given the red card will leave the field. After 15 minutes, another player may go back on to the field, but not the player who was red-carded.